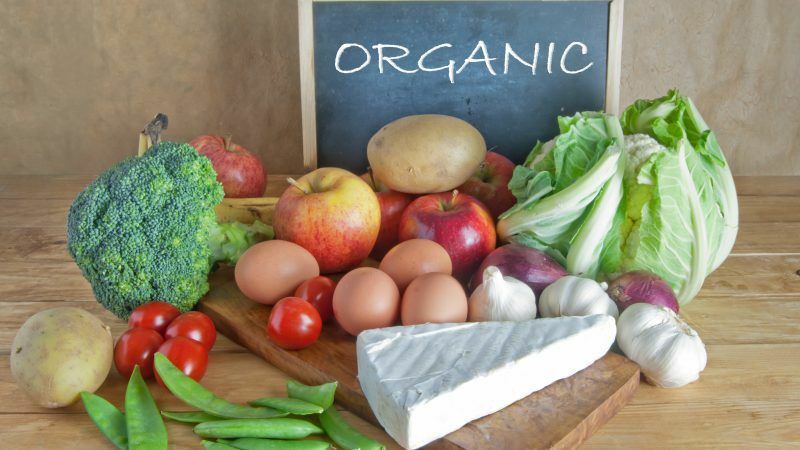 Survey on organic food: What’s behind the hype? Survey: The demand for organic products is rising in Germany. Is this all just marketing is there more behind this increase in turnover. EURACTIV Germany reports. 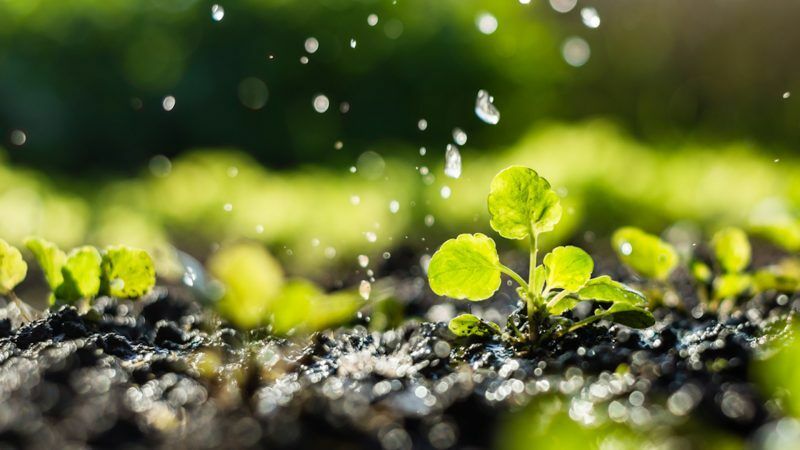 Survey: agriculture and environmental protection – an odd couple? Agriculture accounts for a great share of greenhouse gas emissions. EURACTIV Germany has asked participants of the Grüne Woche fair in Berlin how the CAP can help reach the Paris climate goals. 10Winds of change in Germany after EU elections?